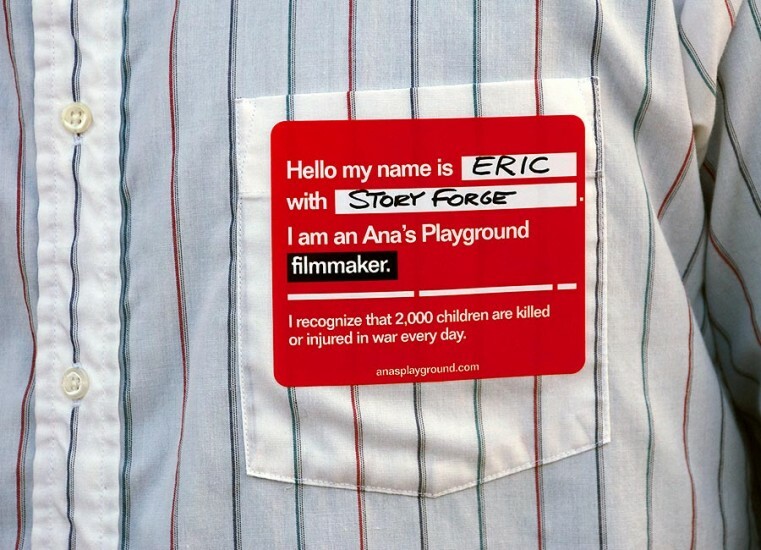 Ana’s Playground is a non-profit film about child soldiers and the effects of war on children that takes place in a war-torn, non-specific country. 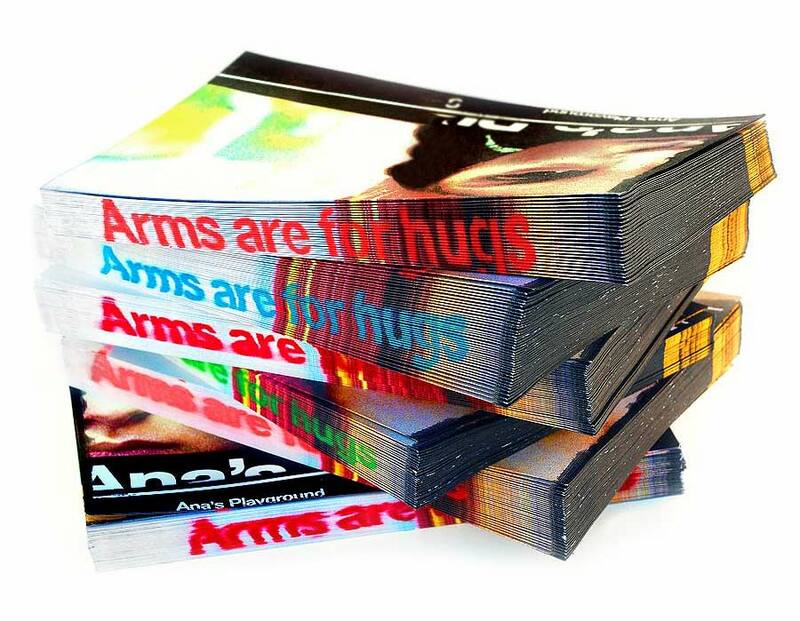 It will raise awareness about the tragedy that takes place in many regions of the world and will be distributed at no cost to a variety of human rights organizations. 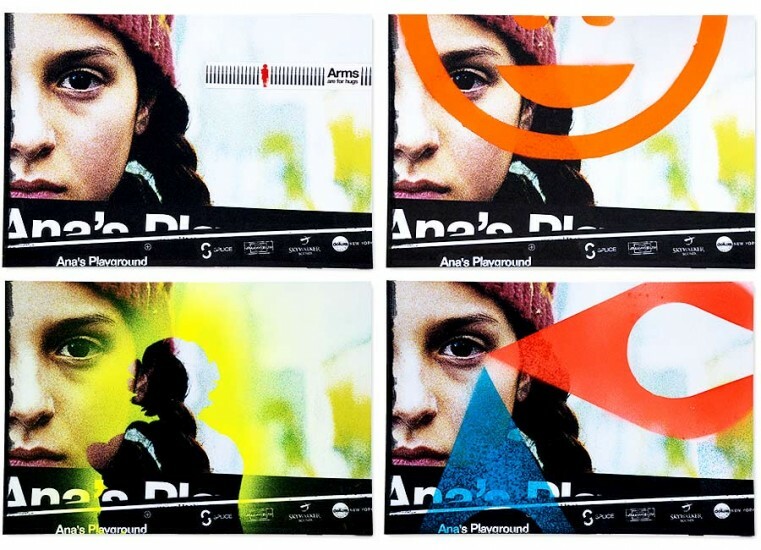 The challenge was to design an environment that looked like it could be located anywhere in the world and had influences from a wide variety of cultures. The result was a stunning and realistic backdrop for a film that aims to make an impact for the 300,000+ children that currently are fighting in active combat. 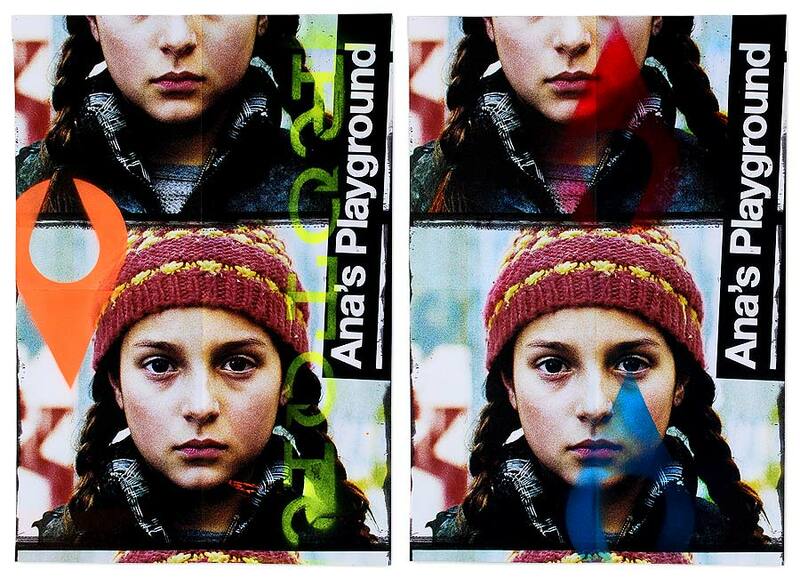 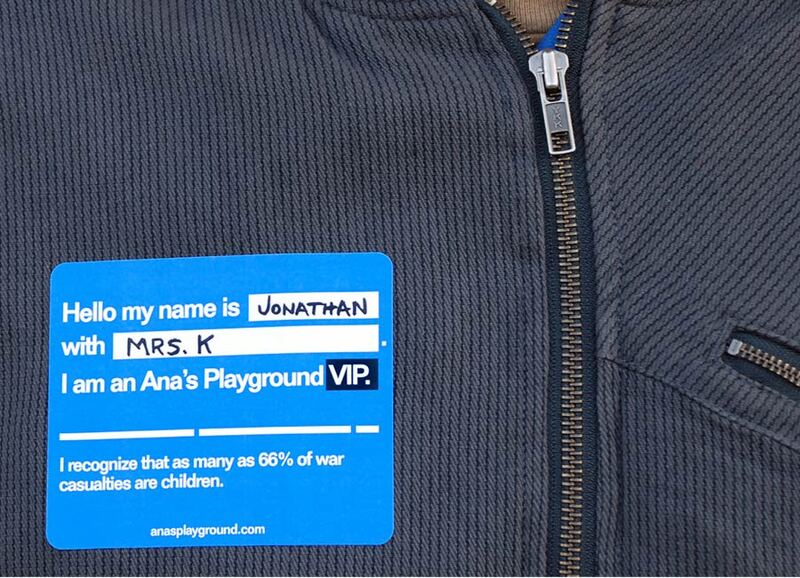 Following the shooting of the film, we also designed a communications system and promotional materials to promote Ana’s Playground, which was short-listed by the Academy for Oscar consideration, amongst many other accolades.